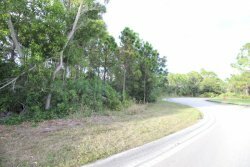 Auction Saturday November 17 @ 11:30 a.m.
Auction Date: Saturday November 17 @ 11:30 a.m.
Commercial Vacant Land located in Saint Lucie West. Conveniently located off of NW Central Park Plaza off of St. Lucie West Blvd. 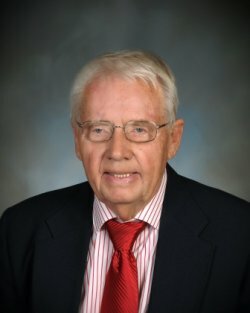 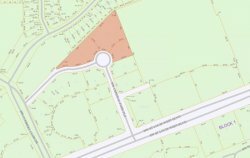 Zoning: CG - Commercial General. 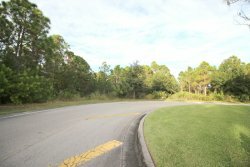 Suited for Medical or general office development. 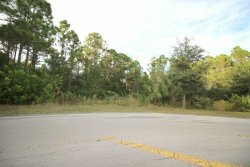 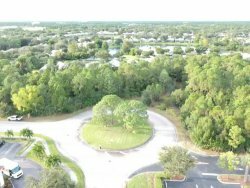 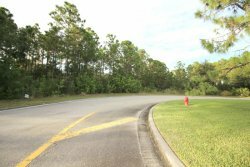 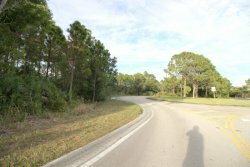 Great location near I-95, Shopping, Residential, Restaurants, & Professional Offices.Total of three (3) lots to be sold as a package. 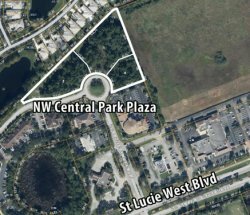 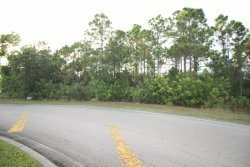 Investor opportunity to own commercial land suitable for development in St. Lucie West area.